Featuring iconic images from our postal past - Large Red Post Boxes. Featuring iconic images from our postal past - Large Red Post Boxes. 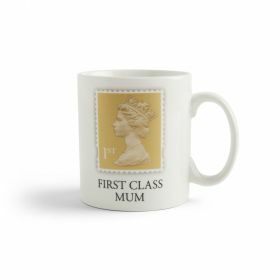 These high quality mugs make a charming way to celebratethe best of British with every cuppa. Dishwasher and microwave safe.